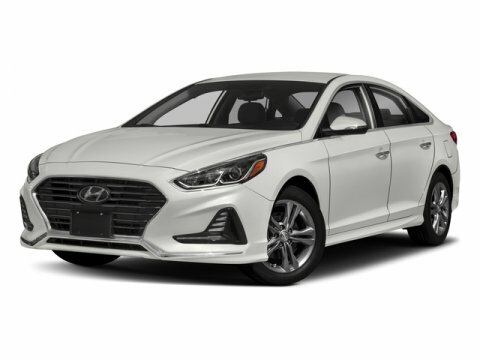 Silver 2018 Hyundai Sonata Sport+ FWD 6-Speed Automatic with Shiftronic 2.4L I4 DGI DOHC 16V ULEV II 185hp Black Cloth. 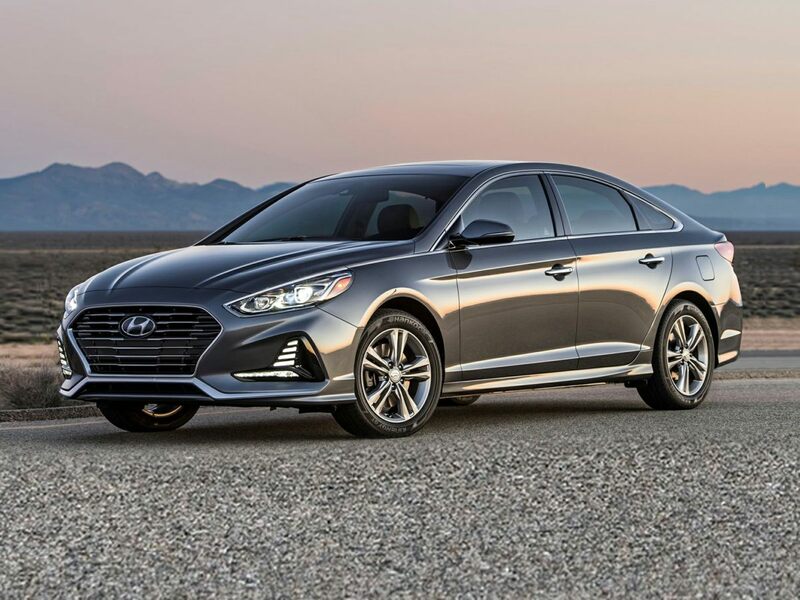 Machine Gray 2018 Hyundai Sonata Sport+ FWD 6-Speed Automatic with Shiftronic 2.4L 4-Cylinder Black Leather. Blue 2018 Hyundai Sonata Sport+ FWD 6-Speed Automatic with Shiftronic 2.4L 4-Cylinder Black Leather. Phantom Black 2019 Hyundai Veloster 2.0 FWD Automatic 2.0L 4-Cylinder Veloster 2.0, 3D Hatchback, 2.0L 4-Cylinder, Automatic, FWD, Phantom Black, Black Cloth. Phantom Black 2018 Hyundai Sonata Sport+ FWD 6-Speed Automatic with Shiftronic 2.4L 4-Cylinder Black Leather. Electric Blue 2018 Hyundai Sonata SEL+ FWD 6-Speed Automatic with Shiftronic 2.4L 4-Cylinder Gray Cloth. 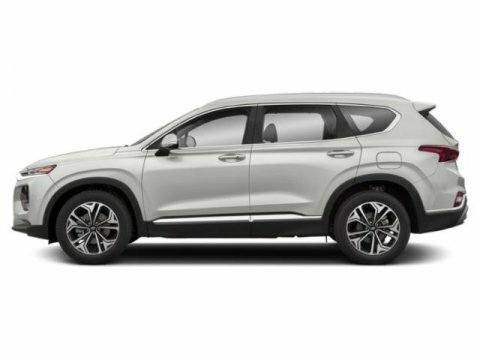 Sales price valid if financing with primary lender. See dealer for details.